Wallpaper can easily become old, fading, peeling and cracking. And sometimes you just need a new look for your walls. Although it seems like a simple project you can do yourself, wallpaper removal can ruin your walls, requiring costly repairs. In order to avoid expensive repairs and ensure your peace of mind, you need to choose a company which will complete the job in a professional, timely and clean manner. So, stop searching and leave the removal to Watson Painting. 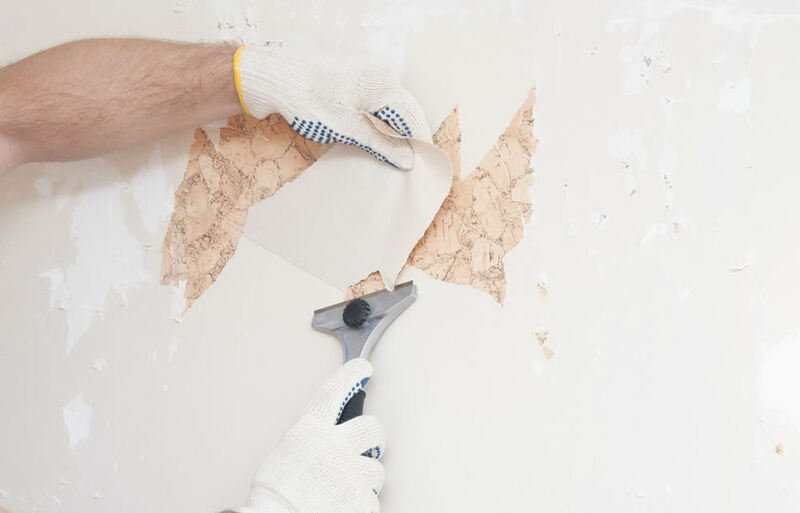 As a full-service painting and home maintenance and repairs company, we have been dealing with wallpaper removals in Canberra and its surrounding areas for over 15 years. When you choose us, you can rest assured knowing that the job will be done right and efficiently at the most competitive prices in the city. A large number of our loyal, repeat customers prove that our services are of the highest standards, including outstanding workmanship and excellent customer service. Our qualified and experienced team of professionals provide the service, ensuring, first of all, that all your furnishings and flooring are protected. They use the most advanced techniques for removing the old paper easily. Once the paper is off and the walls washed down, they will correct any kind of surface imperfections. Before painting, a proper substrate will be provided, eliminating any issues during and after the painting process. Moreover, we take the time to make sure that our work area is spotless, removing all the waste once the job is completed. Our wallpaper removals in Canberra are provided for your full houses or single rooms no matter if your properties are old or new. Our job is not done until you are completely satisfied!